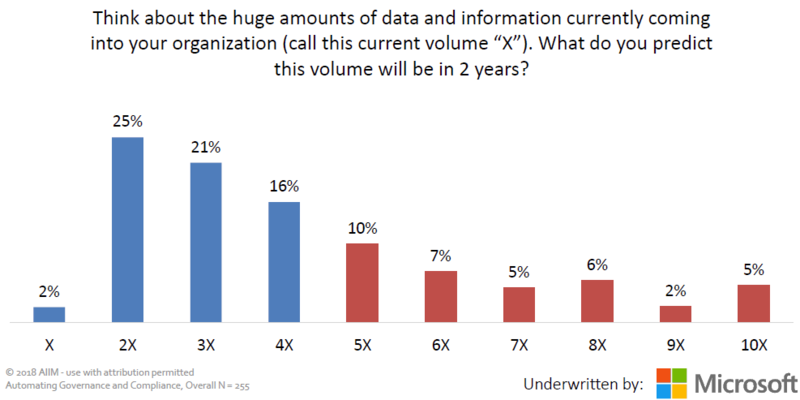 Are you feeling like there’s an unstoppable, accelerating growth in the volume of data being created within your organization? The folks at Microsoft agree with you. 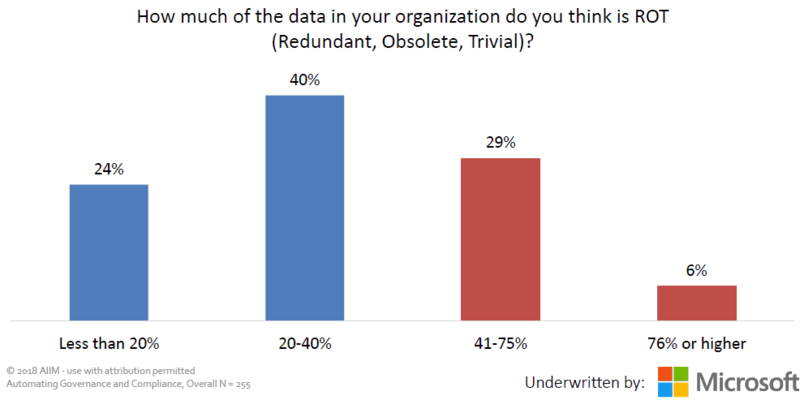 In fact, they’ve been describing a state of “data explosion” occurring in business today. 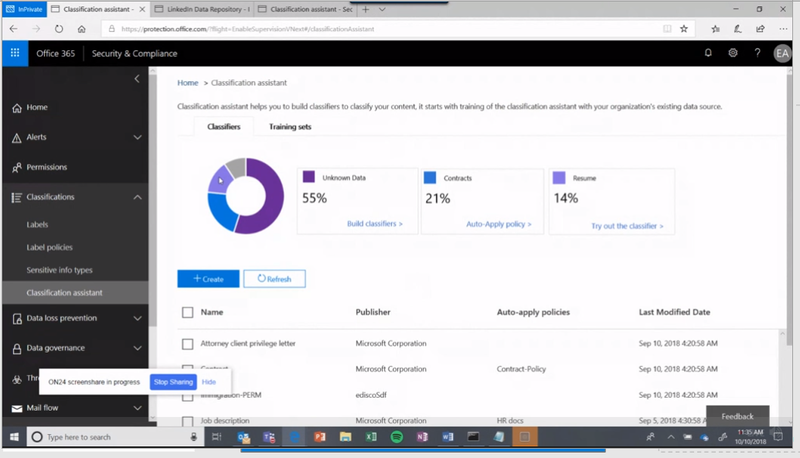 Microsoft has also introduced a simple way to bring in a file plan to the SCC with a new File Plan Manager, and to automate event based retention using labels and Microsoft Flow.